Jeep has stressed that the recalled vehicles are safe to drive, so buyers need not panic. The carmaker will update the Powertrain Control Module of the SUV. Only Compass diesel 2WD models manufactured between December 2017 and November 2018 are affected. American carmaker Jeep has issued a recall for its most popular model in India, the Compass. The mid-size SUV which was first launched in 2017 is available in multiple powertrain and drivetrain configurations but the recall is only for the diesel-manual 2WD variants. Jeep has said that the recall has been ordered to update the PCM (Powertrain Control Module) software of the Compass. The official statement reads, “This action is to correct product variations that may cause certain vehicles to exceed the regulatory threshold for particulate matter emissions." The correction does not require any kind of hardware correction and can be done in 15 minutes by updating the software only. Jeep dealerships in India will soon begin calling customers to schedule an appointment. The company is also working on updating vehicles that are present in dealer stockyards and have not been delivered to customers yet. The affected vehicles were manufactured between 18 December 2017 and 18 November 2018. Currently, Jeep sells the Grand Cherokee, Wrangler and Compass models in India. 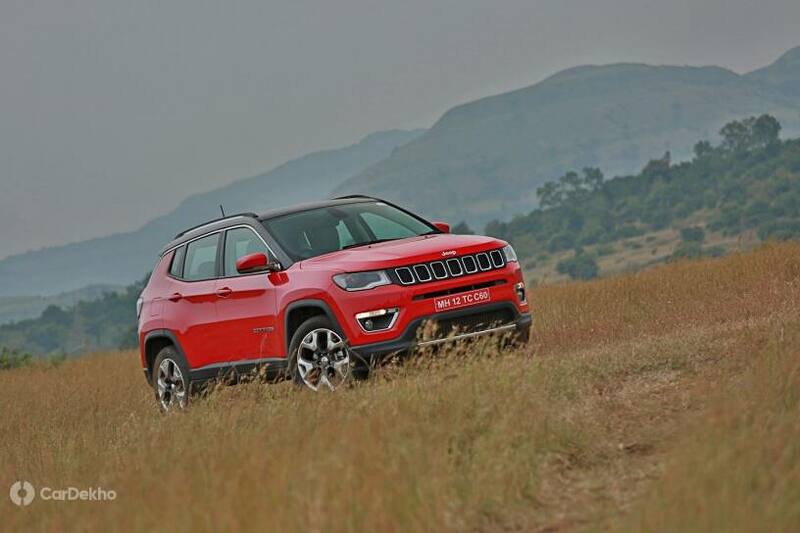 The carmaker plans to soon add the Trailhawk variant of the Compass to its India lineup, featuring the much awaited diesel-automatic combo in the mid-size SUV.